Musicians perform on the smallest stage of the 2014 Sasquatch Music Festival. As you probably know, Portland’s flagship summer music festival, MusicFestNW, is taking a year off after breaking up with Project Pabst. 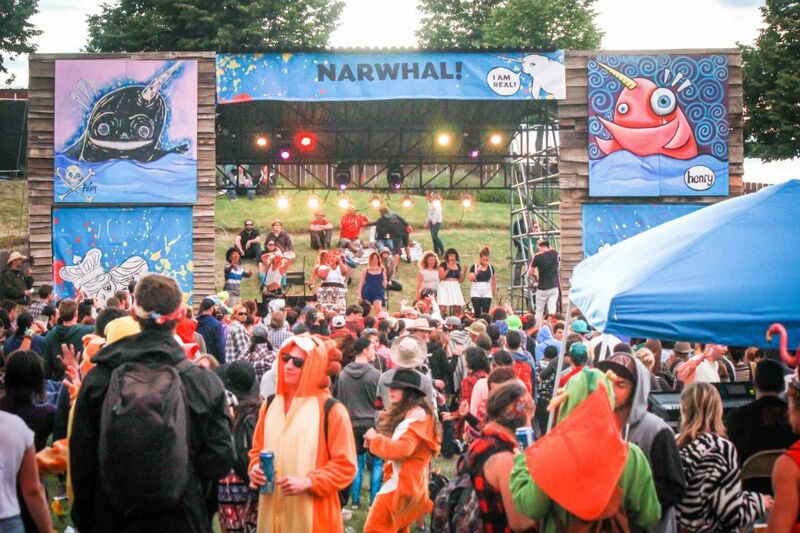 So, if you want to catch all of your favorite indie darlings in one rollicking weekend, it’s time to dust off your camping gear and drive the 260 miles to Washington’s Sasquatch Music Festival. 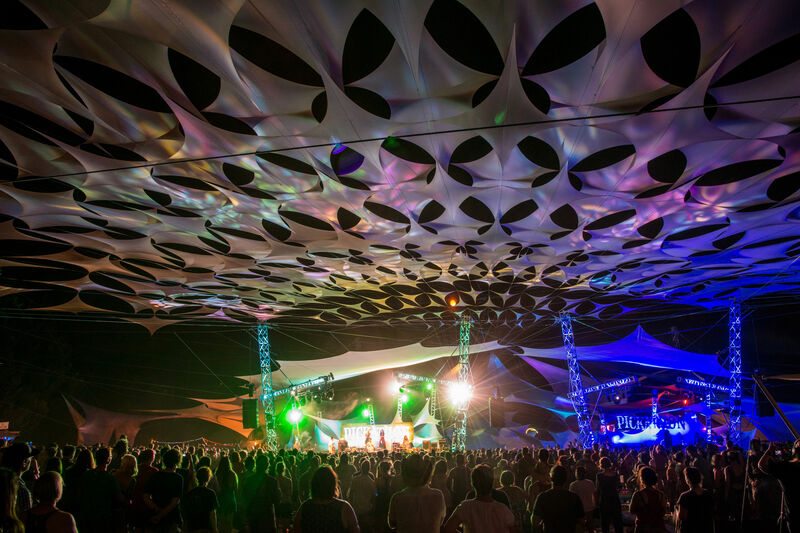 For $325 per person (plus ticket fees, camping fees, food, gas, and a three-day supply of booze and weed), revelers can enjoy more than 80 live shows at one of the most beautiful music venues on earth. As usual, the three-day festival will take place on Memorial Day Weekend (May 25–27, 2018) in Washington’s Gorge Amphitheatre, 150 miles east of Seattle. And, as usual, the lineup is full of men, from alt-rock stalwarts the National, Spoon, Wolf Parade, and TV on the Radio—all of whom have played Sasquatch before—to Portland favorites Typhoon* and Mimicking Birds. And that’s fine! But isn’t rock ruled by women and nonbinary folks these days? We’re glad you asked. 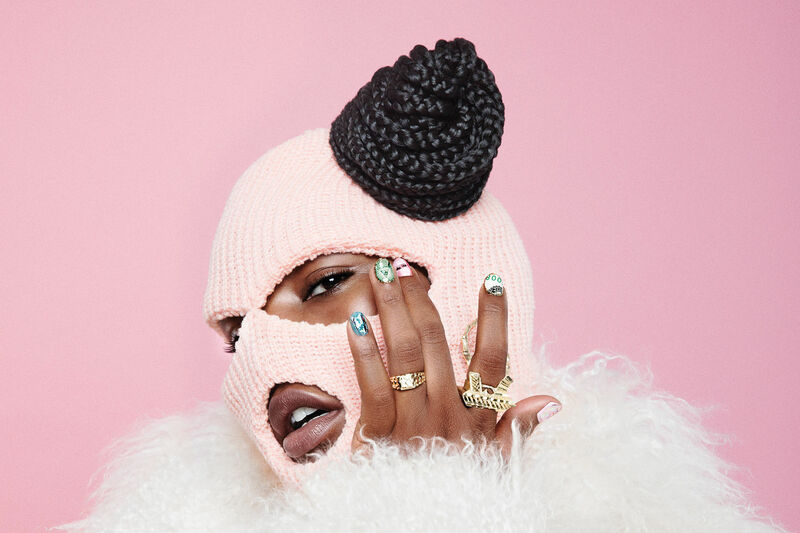 Read on for a list of non-dude artists to see at Sasquatch this year. 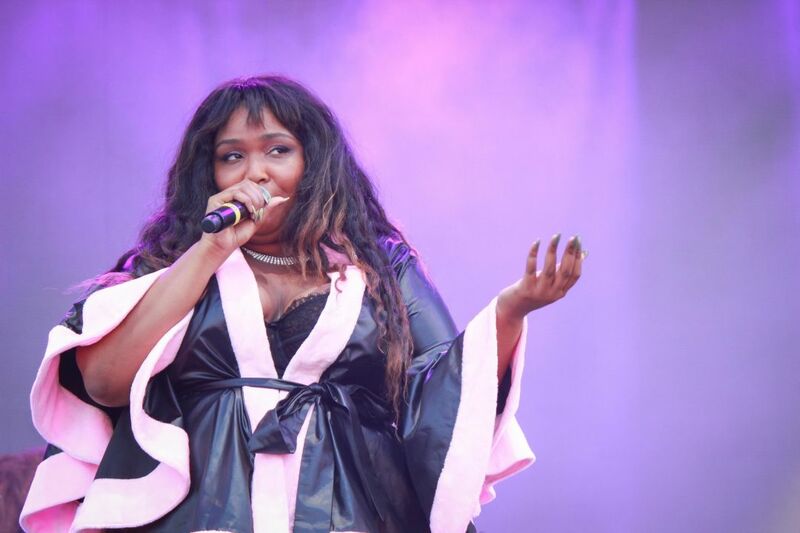 Lizzo performs at the 2017 MusicFestNW Presents Project Pabst. Soccer Mommy: Nashville’s Sophie Allison may not be old enough to drink, but her debut studio album Clean has already garnered praise from Pitchfork and the New York Times, among others. Tank & The Bangas: The 2017 NPR Tiny Desk Contest winner, this New Orleans group fuses funk and storytelling and spoken-word poetry to create uniquely spellbinding live performances. Japanese Breakfast: Best known for the ultra-poppy single “Everybody Wants to Love You,” this experimental pop project is the solo effort of Eugene, Oregon native Michelle Zauner, who previously fronted indie band Little Big League. 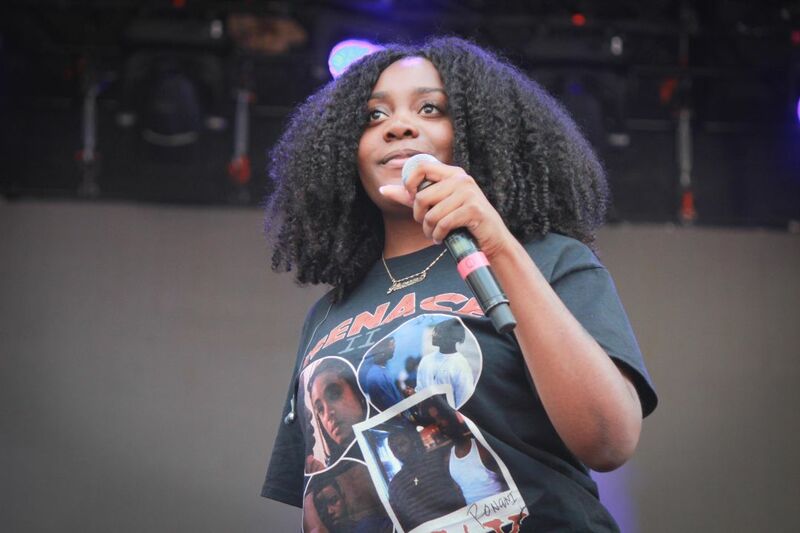 Noname: This talented Chicago rapper and poet is a friend and longtime collaborator of Chance the Rapper. What more do you need to know? Tash Sultana: Thanks to the smashing success of her homespun YouTube videos—one live recording has racked up 16 million views—this Melbourne loopologist managed to become the second-highest-ranking woman on the bill without ever releasing a full-length album. Oh, did we mention she’s only 22 years old? Alex Lahey: Another Melbourne musician, indie rocker Lahey took over the Australian airwaves with “You Don’t Think You Like People Like Me,” which won Pitchfork’s Best New Track Award in 2016. But wait, there’s more! 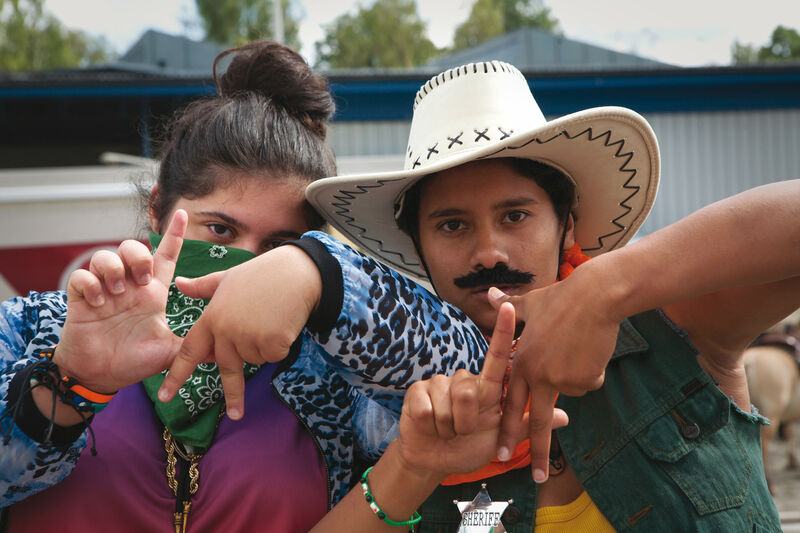 While you’re there, don’t miss Tune-Yards, Big Thief, Julien Baker, Phoebe Bridgers, Neko Case, Chastity Belt, Tokimonsta, Hurray for the Riff Raff, The Suffers, Charly Bliss, or Nao. (Girlpool, which features nonbinary musician Cleo Tucker, is also on the bill. Check them out, too!) Yeah … it’s gonna be a good weekend. *Typhoon does include one woman, in addition to six men.